Saturday practice 8:35am PT or 11:35am ET. Live Video and Audio should start around 12:30pm PT. Saturday practice 8:30am PT or 11:30am ET. 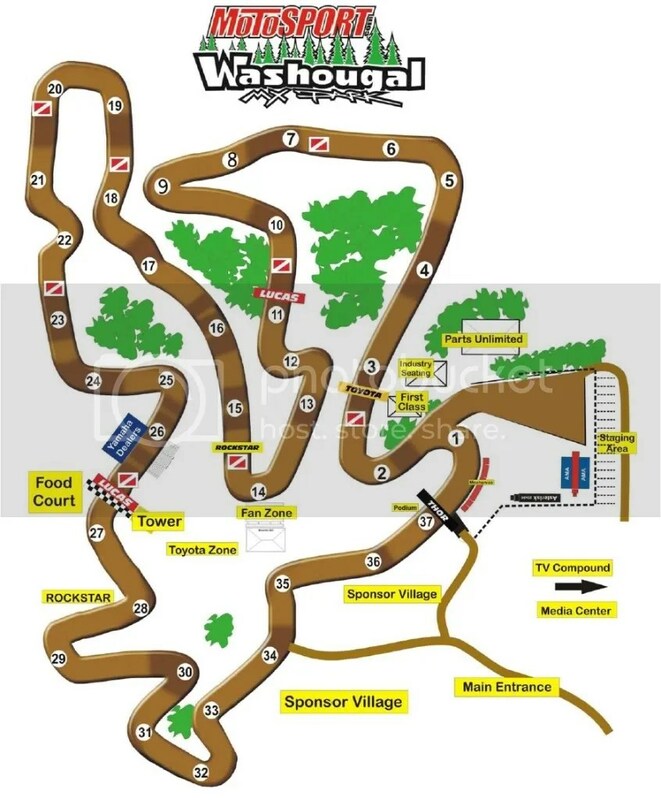 11:25am-11:40am Women’s Motocross Timed practice – 5 minutes free, 10 timed.